Tulsa OK Dental | Dr. Neil Cornell, D.D.S. We can take care of you the way no other dental practice can. Dr. Cornell and his team are always friendly and happy to see you. 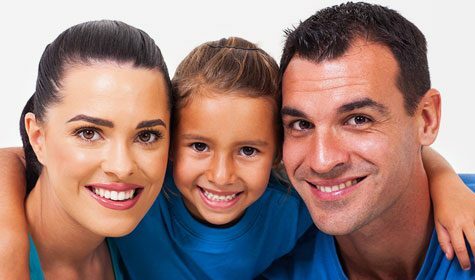 We offer comprehensive dentistry for your whole family from the very first "fun visit" for your two-year-old to teeth whitening, veneers, and implants for adults. With our combination of training, technology, and patient-centered care, we have the treatments needed to help you and your whole family smile again. We don’t just mean one that looks great, but one that also allows you to eat and talk normally. Do you have damaged or discolored teeth? You can solve your smile problems quickly with our cosmetic dentistry options. Your teeth or jaw should not cause pain, but millions of Americans suffer from headaches or migraines due to their TMJ. Find out how to get lasting relief.